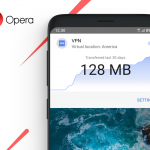 Opera Max, the app that allowed users to manage and reduce data usage across their Android mobile phone applications, was initially released in 2014. Opera has now decided to discontinue Opera Max. 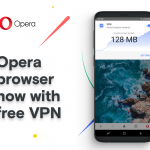 The product had a substantially different value proposition than our browser products, and represented a different focus for Opera. We, therefore, focus on our browsers and other upcoming services. As a consequence, there will be no further upgrades for Opera Max moving forward. The application has also been delisted from the Google Play store catalog. The Opera Max service will remain intact for our existing users for a period of time. We will inform these users about the termination of server-side support in due time. 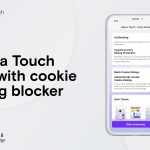 Previous article: National Women’s Day: a closer look at how African women empower themselves through mobile phonesNext article: iPhone 8 is coming soon and we’ve revamped Opera Mini!